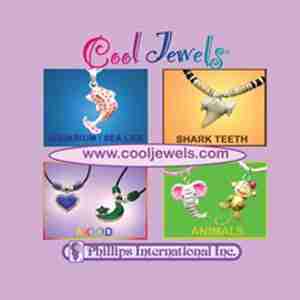 Among gift retailers’ various categories of merchandise, jewelry remains one of the most consistent best-sellers due to its versatility, broad appeal to various customer bases, and wide-ranging price points. In other words, there really is something for everyone when it comes to jewelry. 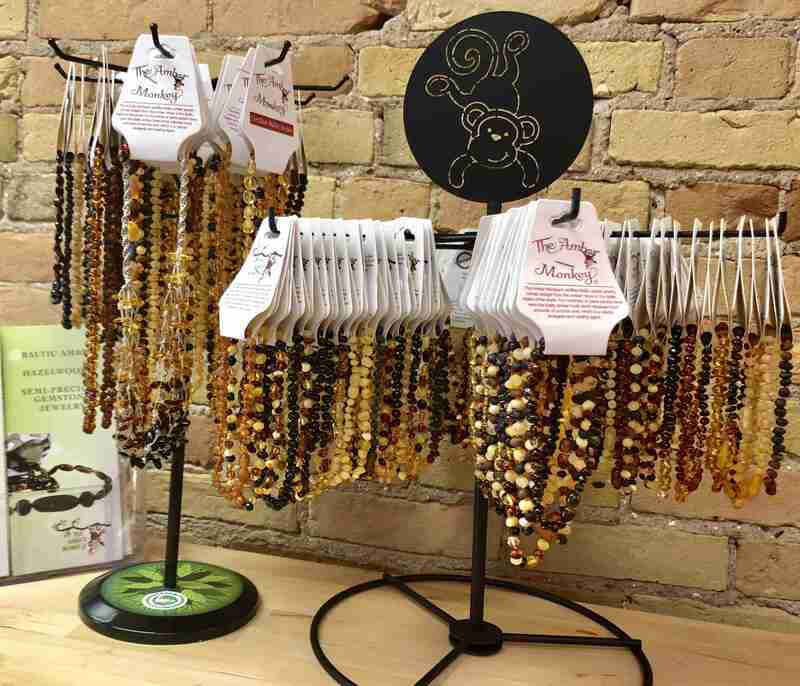 As an additional reward that goes far beyond monetary gain, many niche gift retailers interviewed for this article said a simple necklace or bracelet can start a conversation with customers that can lead to a better understanding of different cultures and traditions. 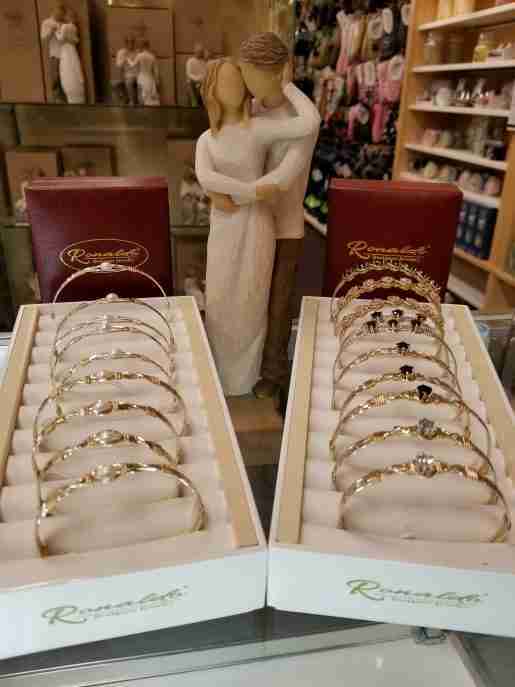 “Bracelets are one of our better sellers,” said Wayne Baker, manager of Kendall’s Hallmark Shop in Washington, N.C. Shown is a display of Ronaldo jewelry. Neville Gardner, owner of Donegal Square and McCarthy’s Red Stag Pub in Bethlehem, Pa., said because he has a strong understanding of his brand (Celtic gifts and clothing) and knows exactly where he fits in his niche, customers know they can always find something different when they walk into his retail operation. Customers browse because they are looking for unique products that celebrate their Celtic heritage or are simply not something you find at other stores; they buy when they find them. “All of our jewelry has a Celtic theme, whether Celtic knots, Claddaghs, shamrocks …it’s directly related to the British Isles,” he explained. “My biggest tip to sell more jewelry is to know your market and where you fit. Also, have the right price points.” Donegal Square occupies 3,300 square feet. 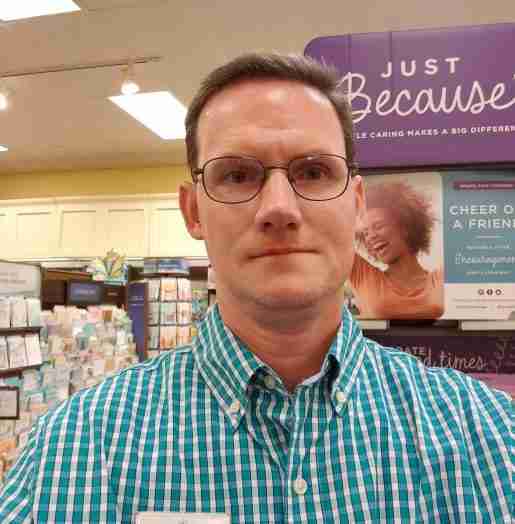 Kendall’s Hallmark Shop Store Manager Wayne Baker. “My best tip for selling jewelry is to cover some of the major points—the quality of the products and the price points,” he said. 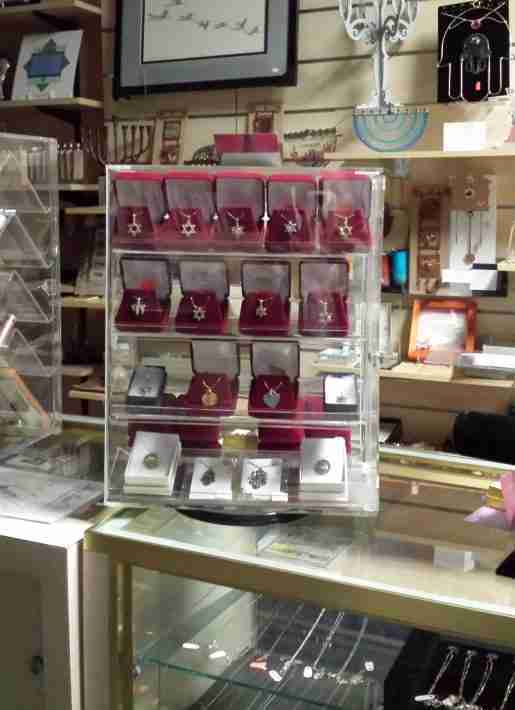 A jewelry display at Judaica Gallery. 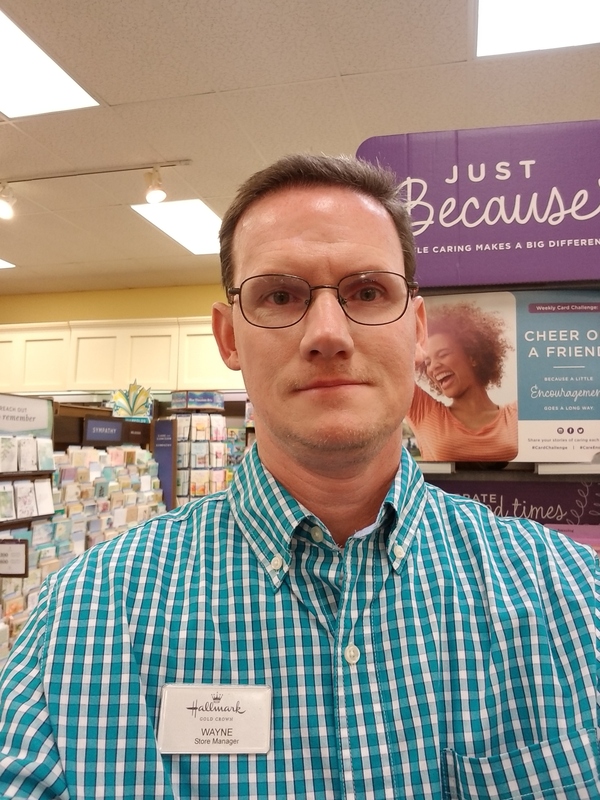 The assistant manager said local craftspeople contribute to the store’s inventory, as “community” is a vital piece of its mission. Olsen said some of their best-selling lines include POP Studio Shop, A Tea Leaf, Monstera and Mama’s Little Babies. 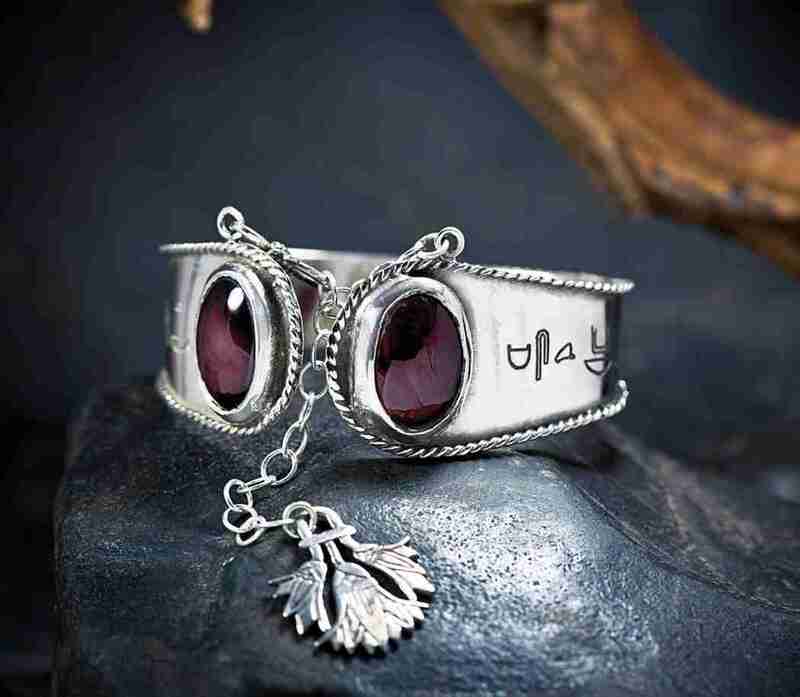 New to the store is the affordable Oreb Lram line. Token occupies 900 square feet. Staying current with trends is important for any business owner, but gift retailers who sell jewelry say there’s still a large customer demographic that prefers the tried-and-true pieces. 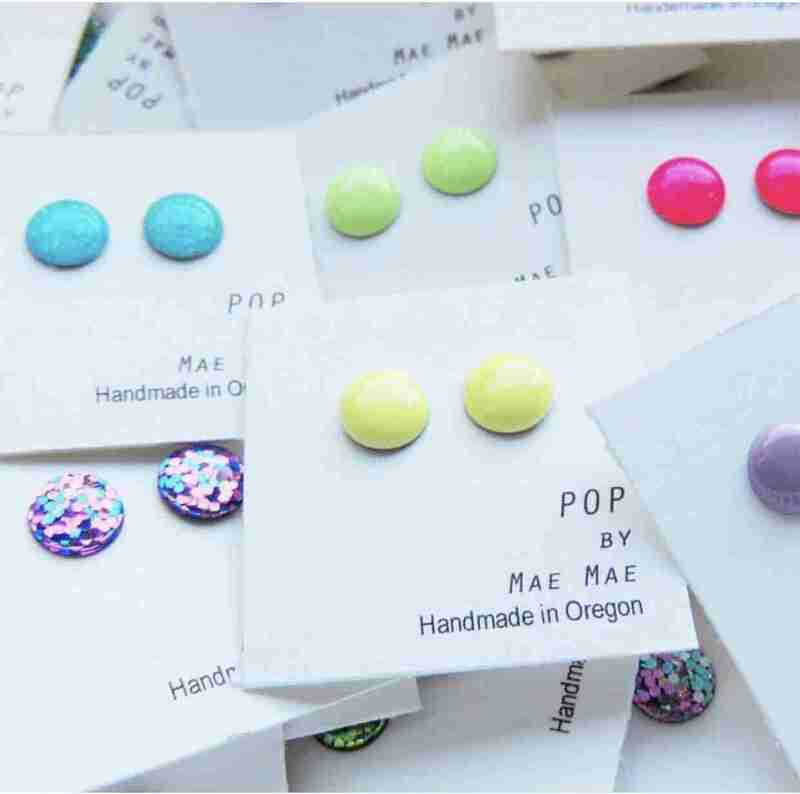 These handmade-in-Oregon earrings are available at Token 249. Most, if not all, of the jewelry sold in the store is priced under $40. Retailers choose the pieces they sell in various ways—vendor recommendations, customer requests, and a bit of gut instinct. “I travel to multiple gift shows every year—New York, Atlanta, Philadelphia—and I also source jewelry through Etsy, Faire, and seeking out things I find on social media,” Olsen said. Ann-Sheryl said ‘community’ is a vital piece of their store’s mission and that extends to their inventory. “We do try to work with local craftspeople. As a store we’re community-oriented; we’re both supportive of local craftspeople and the merchandise they sell. We want to sell their pieces.” She added being able to tell a customer about the artist and/or story behind a piece helps to encourage sales. “When I say to a customer that I have met the artist, for example, that enhances the feeling that they are buying something special and meaningful,” she noted. 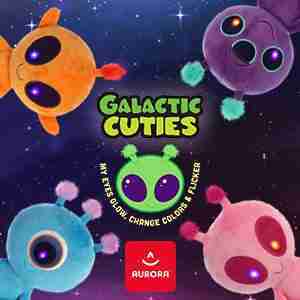 Gardner said storytelling goes hand-in-hand with merchandising. “You can have the greatest item in the world, but …you must show products in the best light,” Gardner said. “You have to tell its story—why is it in existence? Put the energy into the item that you want to get out of it.” Top-notch customer service, strong storytelling, and interesting merchandising are the single biggest drivers when it comes to sales. “If you don’t have the items displayed well to catch the customer’s eye, the customer won’t stop and look at it. You want to draw customers’ attention. 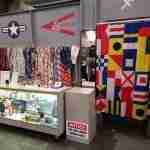 Put them where they can be seen, and make the displays well-lit,” Baker said. 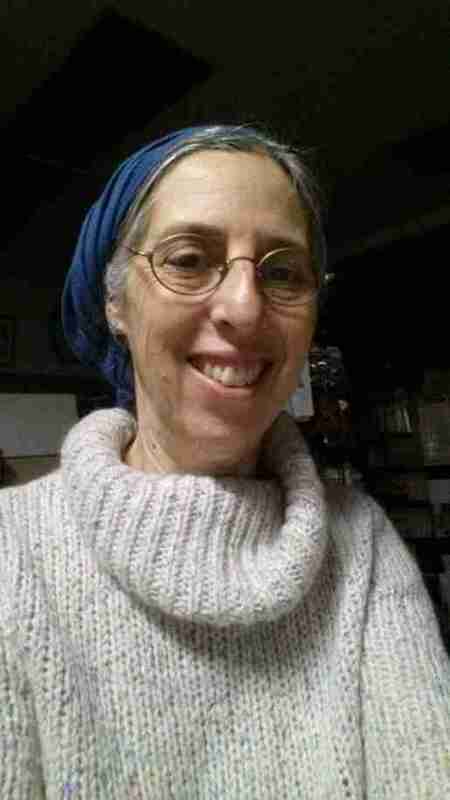 Ann-Sheryl, assistant manager of Judaica Gallery in Highland Park, N.J., said many of their customers come into the shop looking for pieces that speak to their heritage and meaningful traditions.